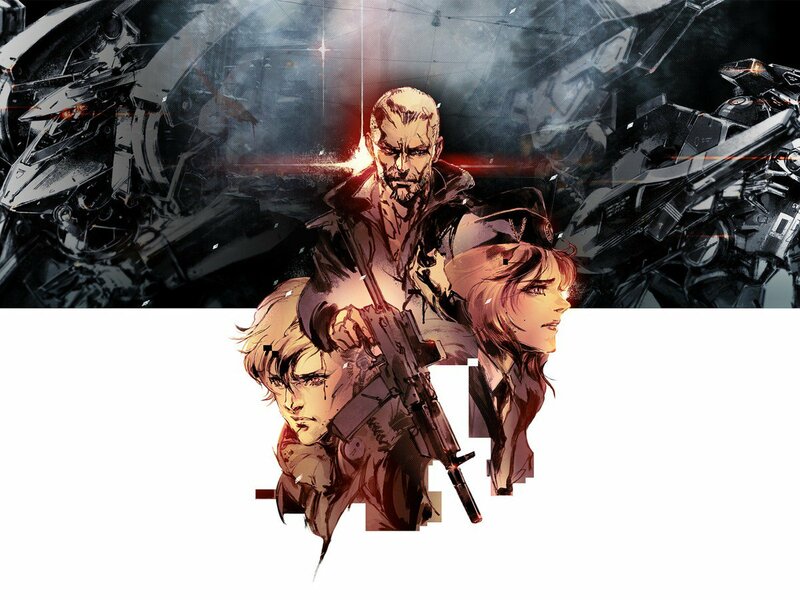 It feels like we still don't know an awful lot about Left Alive, the Front Mission offshoot from Square Enix. However, PlayStation Blog has just posted an update on the mech shooter, and we now have a release date -- it'll launch on 5th March 2019. To recap, Left Alive takes place in the distant future in a fictional world where a sudden invasion has devastated Novo Slava. You take control of three different characters, all of whom have their own missions and story choices to make. It seems like, in between all the action, you'll have to make some tough decisions that will affect the outcome of the narrative. While details are still relatively thin on the ground, it does sound interesting. Square Enix has also detailed a special edition for the game, known as the Mech Edition. It's got the typical steelbook, art book, statue, and digital content in addition to the game itself. 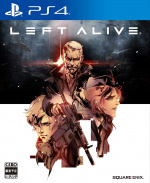 Will you be picking up Left Alive in March? Don't mech a fuss in the comments below. @Porco there is some gameplay from TGS and honestly it looked terrible = / hopefully it can get some major polish before it comes out. Left Alive looks great, but I’m worried with so many games coming at the same time. well we know one thing about it, it looks bad. Pretty much lost kind of a game these days, looking forward to it. Although it doesn't seem ready for March 5th. I need to see the gameplay first. @PS_Nation We also have the Sinking City and two AC Remasters (AC3/Liberation) coming out in March too. It's gonna be a very busy month unless some games get delayed. @KidBoruto I will check what game is Sinking City. This month looks really busy indeed, and new ips like Left Alive suffer with the heavy competition. They really need to build the hype, because games like DMC 5 and Sekiro are being awaited by many already. I plan to preorder DMC5 and also AC3 and Liberation maybe...depends on if I can catchup on both series by the time they release. As for Sekiro/Left Alive and Sinking City...more than likely I'll be waiting for Black Friday/Holiday 2019 sales.